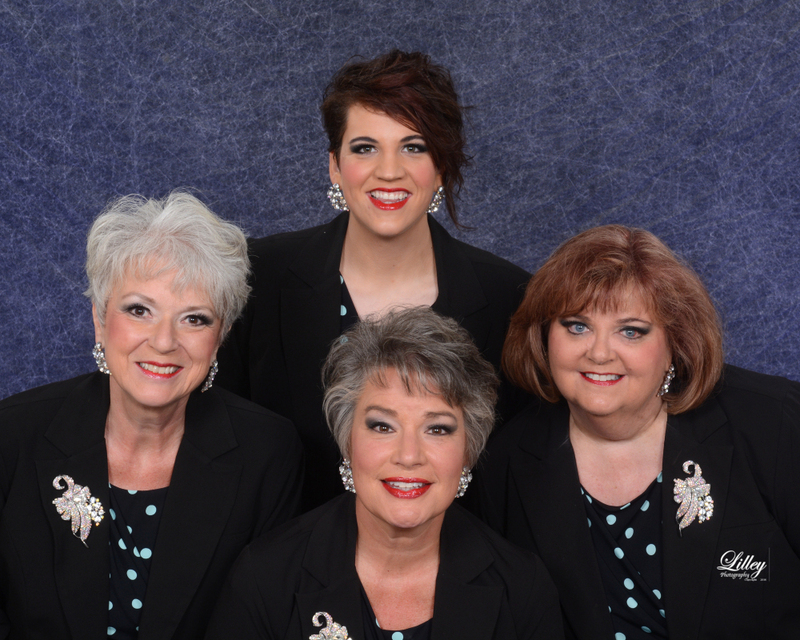 SoundWave Quartet is a local group whos members are or have been members of the Olympia Chorus of Sweet Adelines International. The quartet has won numerous awards at regional competitions and enjoy performing. The routinely entertain at local events and parties and never disappoint. If you want to learn more about Soundwave please visit their website for pictures and video.